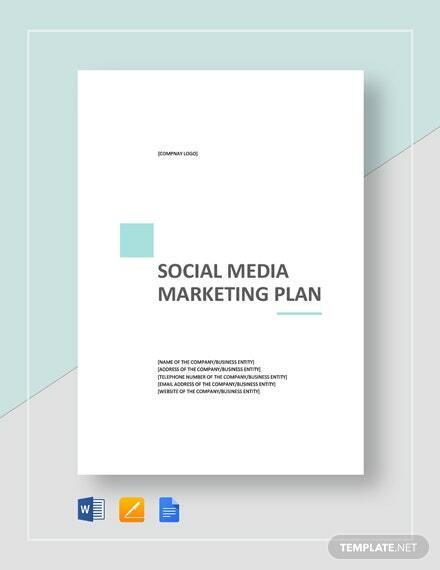 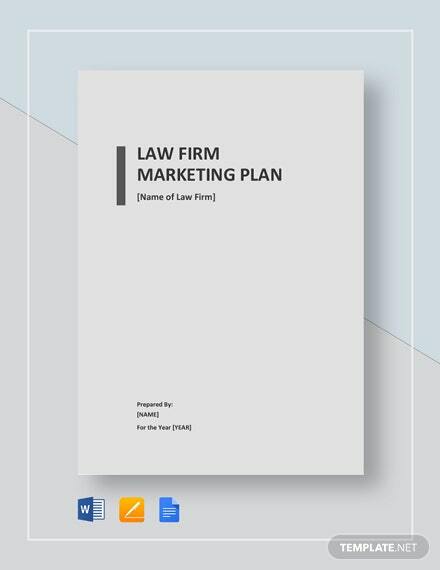 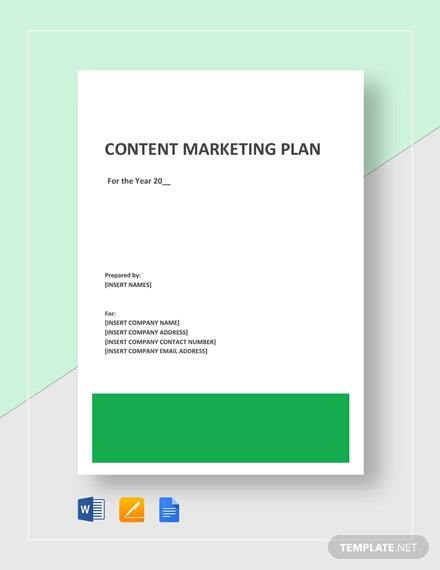 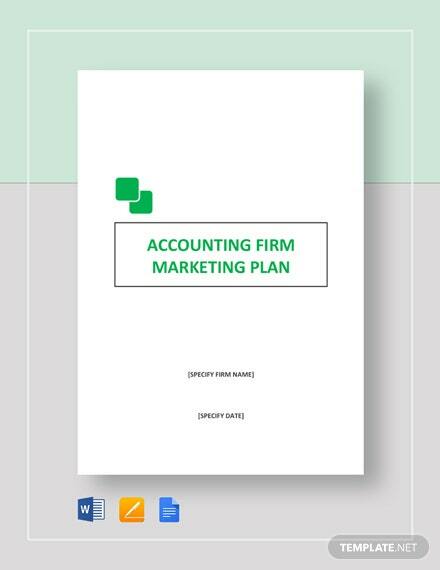 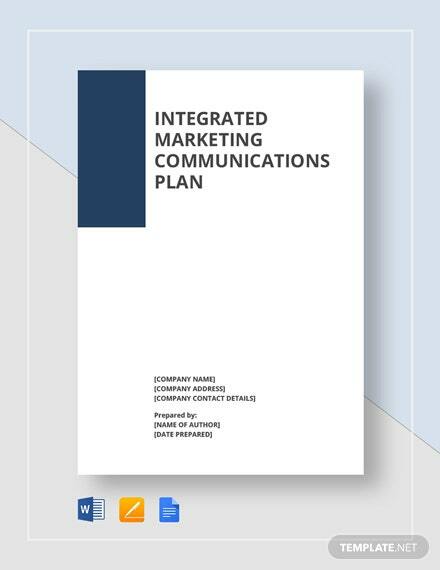 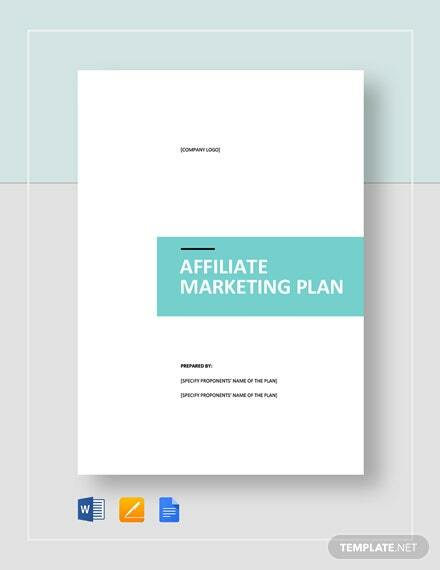 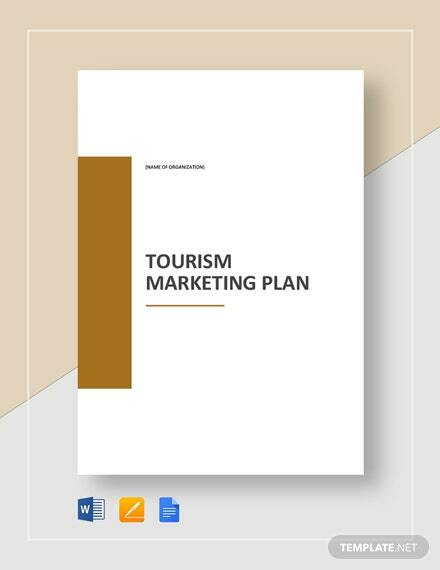 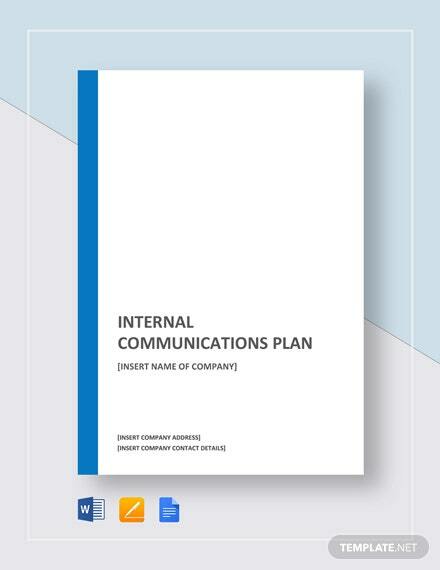 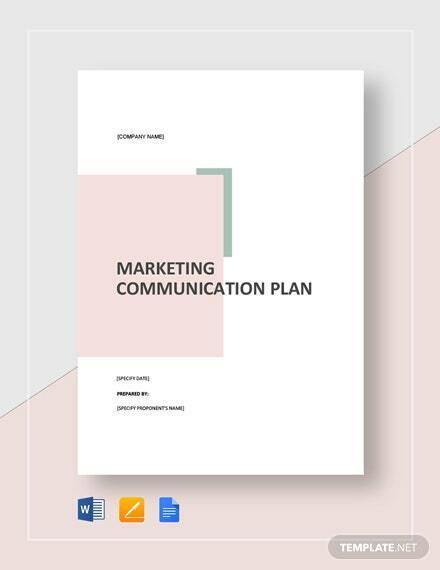 Prepare the marketing media your company plans to use for your promotional activities by conducting extensive market research and inputting gathered data and information in this integrated marketing communications plan template. 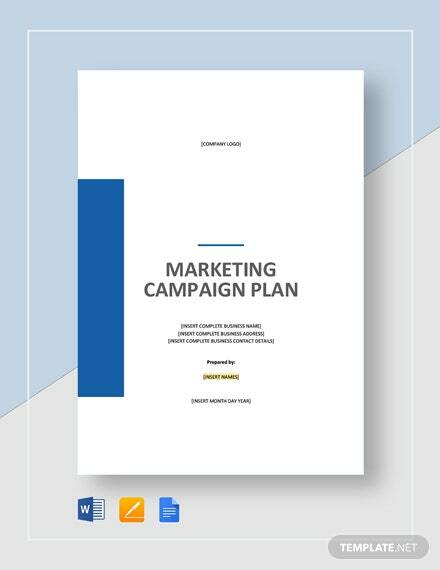 This template +More is professionally outlined for you to effectively organize your integrated marketing communication strategies. 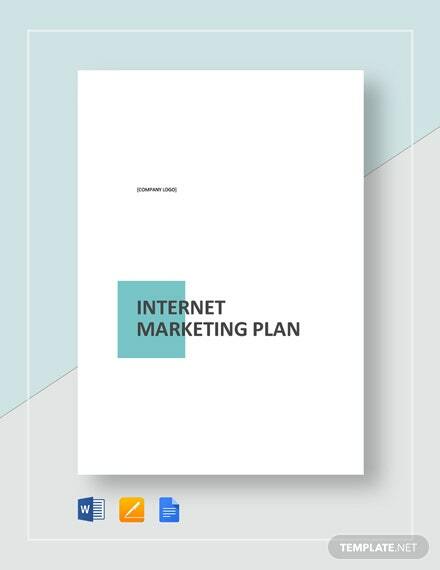 Download this template on your PC or mobile device in any file format applicable to your preferred software.